February 2015 – Hmm, the two and a half years is now down to about one and a quarter. 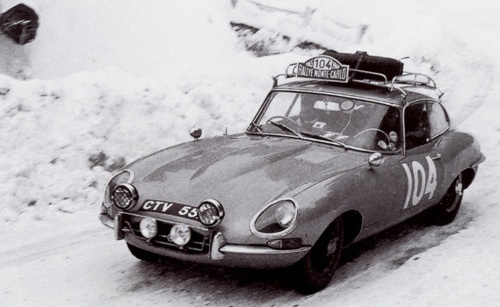 No car yet, but lots of chat about what might be fun – the E Type sadly didn’t make the cut. At least I’ve had a year to get fit.. hmmm.